Key player in the fight against tuberculosis and malaria, RAL Diagnostics has developed a range of tropicalized products answering the recommendations made by the WHO ( World Health Organization) and the UICTMR (International Alliance Against Tuberculosis and Respiratory Diseases). 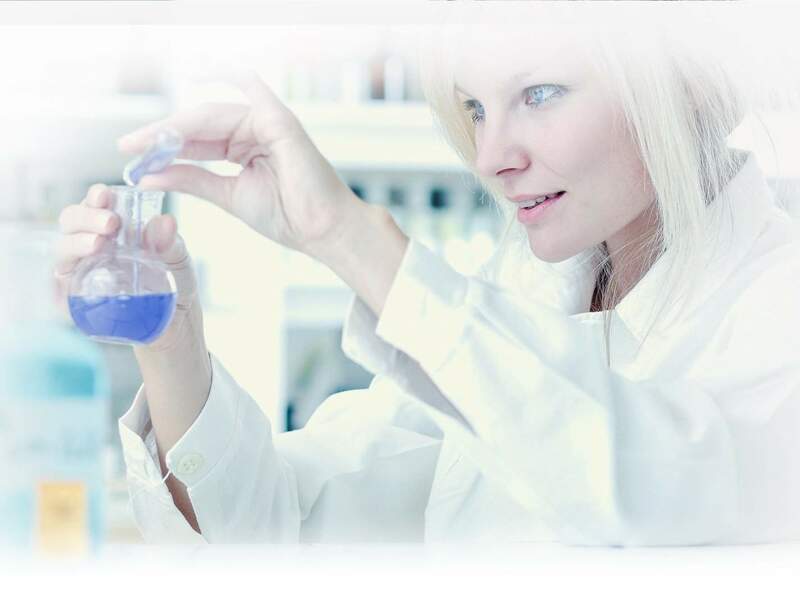 Indeed, RAL Diagnostics continually strives to create high quality stains and stainings, which have built its reputation. • ISO 13485 : 2003 regulatory requirements applicable to medical devices. RAL Diagnostics is ISO 9001 certified since December 2000 and ISO 13485 certified since March 2010. These certifications meet all legal requirements and standards thus offering our customers the purest pharmacopoeia quality stains on the market. In order to achieve this level of standards, RAL Diagnostics has improved the analysis process after each step of its production for high-quality and standardized stainings. From the choice of the raw material to the finished product, each phase is controlled. To comply with the QSE chart (Quality Security Environment) RAL Diagnostics has specific facilities for storage and treatment of industrial waste. The company manages its industrial waste. Through the collection provider, Veolia, we achieve the goal of 35% of chemical waste recycled. RAL Diagnostics also undertakes daily improvement of existing products to meet the current market needs of In Vitro Diagnostic (IVD) market. Finally, RAL Diagnostics promotes the development of kits and automatic staining systems to protect users.